Mydaus javanensis is a species of mammal in the family skunks. 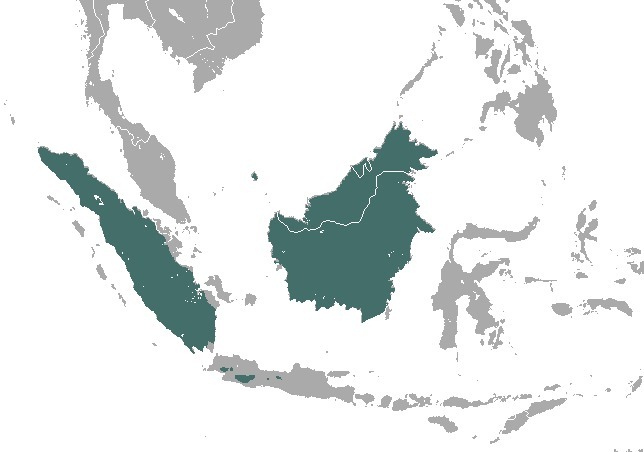 It is found in the Indo-Malayan Realm. It is a carnivore. Definition: Behavior related to the locomotion of animals in trees.